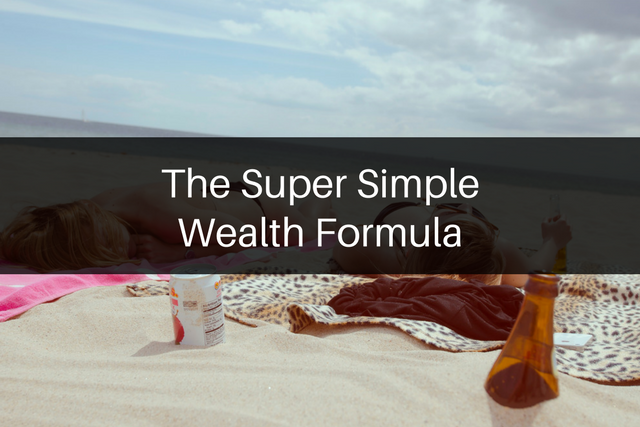 I said I would give them a super simple wealth formula. Of course everyone said I want in so I started crafting the email and realized, ok this is way too much for an email. I also thought about how do I keep it simple and not too complicated. So below is what I was started crafting just for my family, but decided to share with you too. Get ready because this is an in-depth and lengthy post. Alright, so building wealth isn’t a complicated formula. Seriously it’s not. To build wealth you have to make more than you spend and invest the money left over to make more money. In order to protect your wealth you use insurance and businesses to decrease liability and shield assets. How are you creating or earning discretionary income? How much of your income do your expenses eat up? How much should this be? How do you get to the recommended percentage? How much net income do you have? How do you get a higher net income? How much should be used for investments? Which investment vehicles should you use? How do you re-invest the assets and income you acquire through your investments? Those are likely just the start of the questions that popped into your head. You’ve also likely thought about some of the obstacles that aren’t represented in the simple schematic. Student loans anyone? Credit card debt? A bunch of other kinds of debt? Believe me I know. Perhaps you also feel like there aren’t enough dollars to make it through the entire formula. If your money runs out after expenses, then how will you invest? Sound familiar? The post would need to be a book to go through all the pieces and answer all those questions. However, let’s talk about how anyone can work this formula and how it’s the same for everyone. Yes, it’s the same for everyone. No one has a magic secret they’re not sharing with you. Alright let’s get into it. First let’s start with the terminology. 1) Gross income: Your gross income is likely your salary at your job or if you’re self-employed then the “salary” you pay yourself. You know you never see that whole amount because taxes are taken out before you ever touch the money. You hopefully have other amounts automatically taken out that contribute to later elements of the formula, but we’ll get to those. 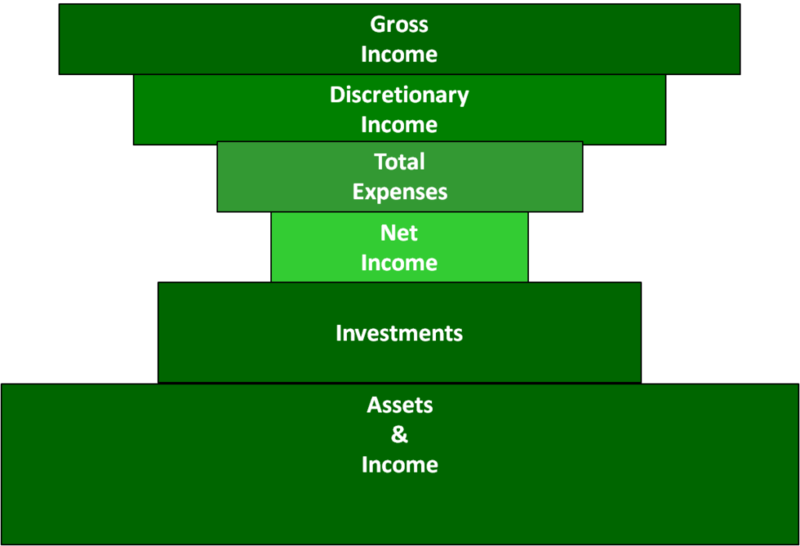 2) Discretionary income: This is the money that makes it into your household. This is the money you actually use to pay your bills and purchase items. Your discretionary income amount is the number you use to plan your budget. When you hear the term live below your means, we are referring to this number. 3) Total expenses: Your fixed and non-fixed expenses make up your total expenses. These are all the expenses during a specific time period. Most of the time this is monthly, as we usually create monthly budgets and think of expenses we have to pay every month. 4) Net income: This is the amount of money remaining after paying expenses. This is a very important number. This is the amount of money you can put towards vehicles to build wealth and establish financial security. This is the so called “wiggle room” in your budget. 5) Investments: This is the money you put towards wealth building vehicles aka investments. You’ve heard it takes money to make money. Well, it’s true. You have to use some of your net income to invest in acquiring things that will earn more money or in other words appreciate in value. These “things” are called assets. You can sell and get more money for an item aka an asset, than you paid to buy it. Take control of your money. Don't let your money control you. 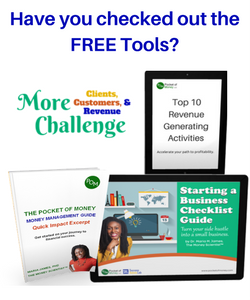 Get the management tools. Alright now we’re clear on the terms. You want the flow of these segments to look more like an hourglass. As you can see from the figure you want the base to continue to grow and grow, even if the top doesn’t. You want to continuously accumulate investments and assets over time. Compound interest will help you with this. As the amount of assets and investments grows, the amount of money that is accruing interest is growing so your money grows “faster” so to speak. So seems pretty simple. What are the main issues? Well there are a few. Here are the two main ones I hear from clients. The net income is usually negatively impacted by debt. Our society is a consumer society that wants you to shop and buy things. Not enough cash? No problem, just use credit. The concept of borrowing money is so pervasive we borrow for everything. It’s so common to borrow money to buy a car, house and education that most people don’t even consider another way. They just figure they have to get a loan. The average college student graduated in 2016 with over $37,000 in student loans. Their average monthly payment is $351. According to a study done by NerdWallet, the average credit card debt is $16,061. Average mortgage is $172,806. The average car loan is $28,535. Now you can imagine the total monthly payment for all loans is quite high, tanking the net income. 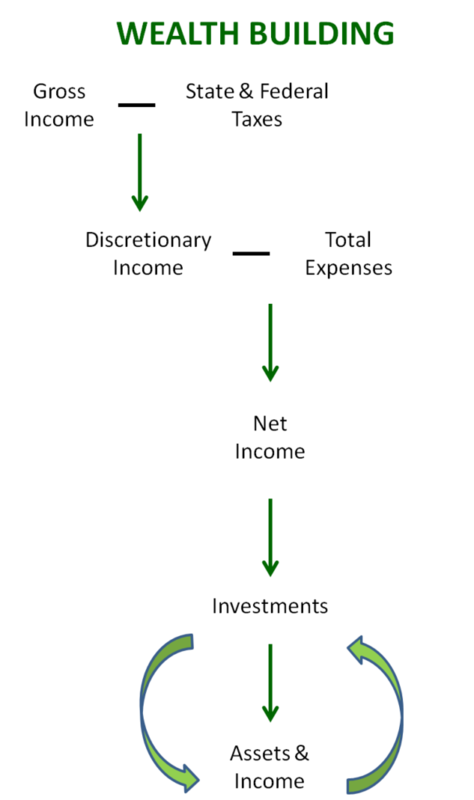 A loan borrows against future money so that net income is lowered as more money goes to paying off loans. With less “wiggle room” you have less money to put towards investments. Therefore, you have less money to use to build wealth. 2) Keeping up with the proverbial Joneses. One of the biggest problems is that people blow their net income on wants like material things that do nothing to help them build wealth. Clothes, new gadgets, and expensive food don’t help you build wealth. I’m not saying not to enjoy them at all, but you have to make sure you account for them in your total expenses and don’t go over that amount. These are some things that shouldn’t be purchased with a credit card. Also get the most out of every dollar spent. Use rewards programs to get cash back as you spend. These are not the same as store cards. Store cards are credit cards for a specific store. Sign up for rewards programs. These simply give you points and cash back and other perks when you spend your cash in a store. I like Ebates for shopping online. They have some great cash back percentages and it’s easy to use. Your money is either spent and gone or was put to work building wealth. Do more of the latter than the former and you’ll establish financial security. The easiest thing to tackle is decreasing expenses. You can work on spending less. You can also work on eliminating your debt, which will free up money, increasing your net income. Then that money can be funneled towards investments. If you’ve streamlined the expenses in your budget, then the next step is to tackle the debt with a tailored strategy. I love and recommend the snowball method. It works great for my clients. In conjunction with working your debt reduction strategy, also work on increasing your income. I always advocate for individuals to create a side hustle. It’s a great way to increase your income. If you’re working on building a small business and eventually turning your side hustle into your sole source of income, then this definitely counts as an investment. Some clients have expressed concern or guilt about putting money towards a side hustle when they still have debt. Let me put that to rest. Your business is an investment. I know millionaires who started their businesses while they still had debt. I started my business while still having debt. If you build a scalable business, then you have almost unlimited earning potential. The revenue you earn in your business can be used to help you pay down your debt and establish financial security. Have a plan that applies this simply strategy for wealth building in your life and then most importantly execute the plan. Stay in action and you will see results. 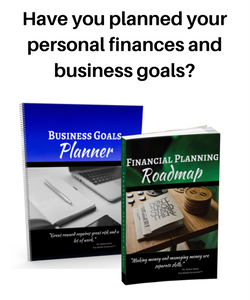 Psst if you want in depth training on conquering debt and handling expenses to free up and save more money then check this out.